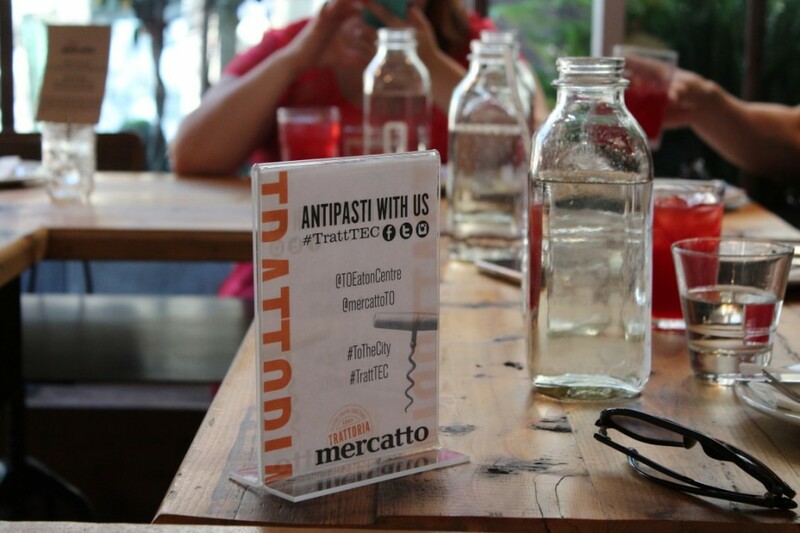 Trattoria Mercatto at Toronto Eaton Center – Antipasti with Us! 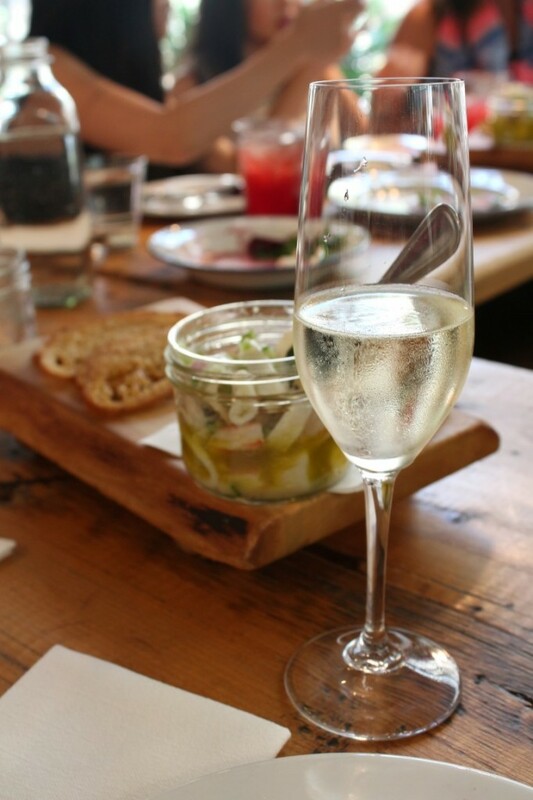 A few weekends ago we were invited to share a wonderful lunch with other Toronto Foodie Bloggers. We got to meet a few new friends, like The Girls On Bloor and Fashion. Food Flair. and tried some of the really tasty dishes from Trattoria Mercatto‘s Insalade e Antipasti section of their menu – have a look! 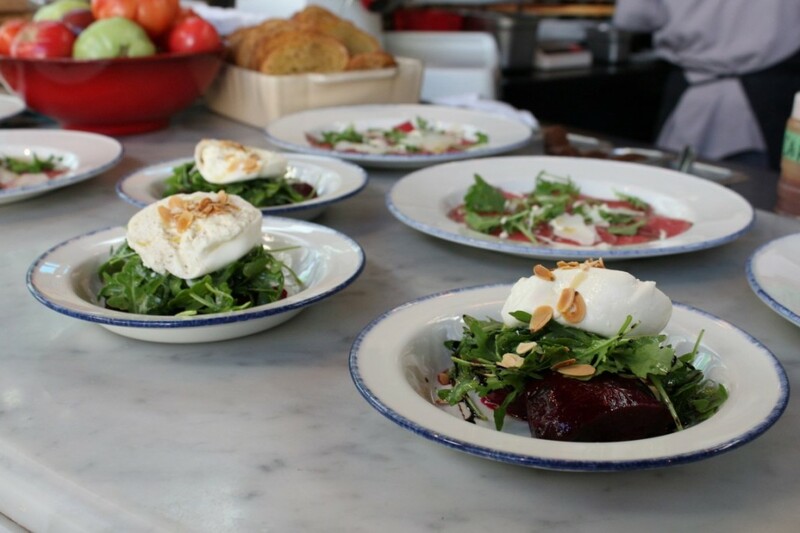 We started by sharing a fantastic beet salad “BARBABIETOLE ARROSTO”, served with traditional arugula but instead of the cliche goat cheese, mozzerella. An amazing “CARPACCIO DI MANZO” followed. 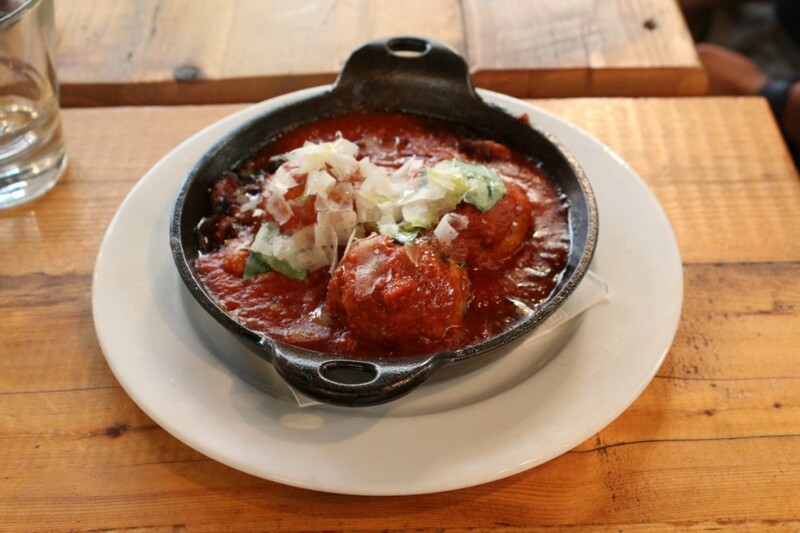 Next up was the tastiest, saltiest, but Oh-So-Good veal meatballs. I wish these had been served with some Crostini coz the sauce was sop-it-up good. 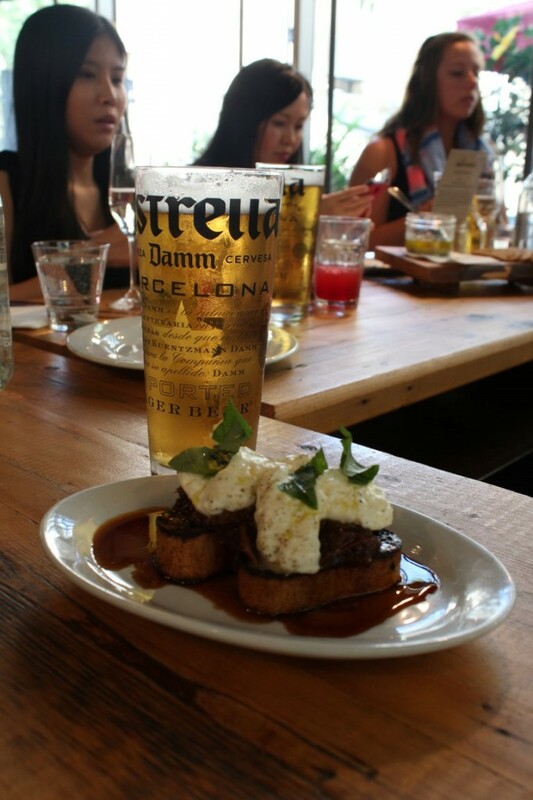 Although the food was a welcome distraction, I think my favourite part was socializing with fellow Toronto Foodie Bloggers, its really fun having everyone taking photos of their food and the same reflex to #TweetBeforeYouEat! My only regret or disappointment was that the weather was so gorgeous out – I’d hoped that we’d be sitting on the patio. 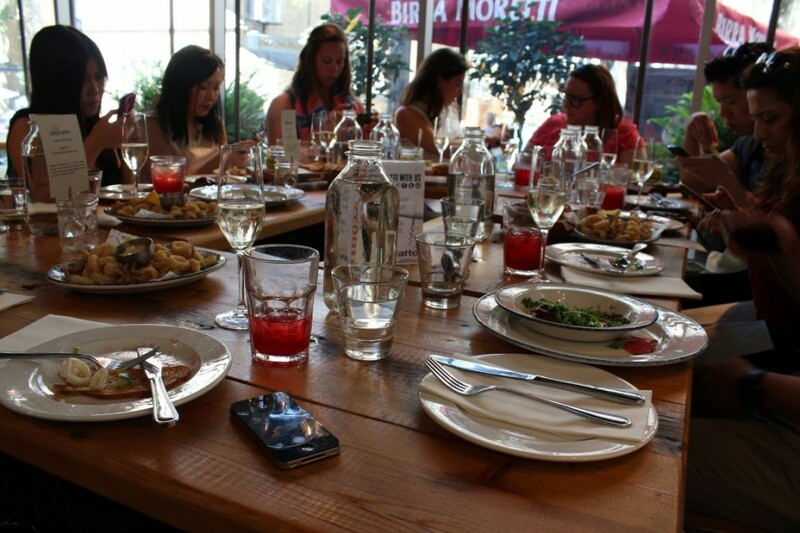 Absolutely no disappointments for the atmosphere and meal though, and have to say that Chef Istvan really knocked it out of the park by having us all gather around for a tasty Antipasti meal. 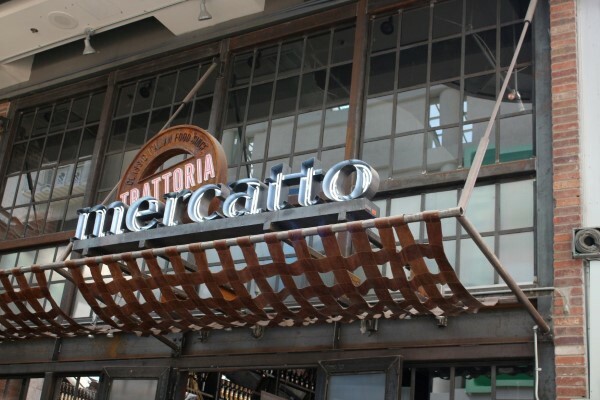 Thanks so much to Toronto Eaton Center and Trattoria Mercatto! 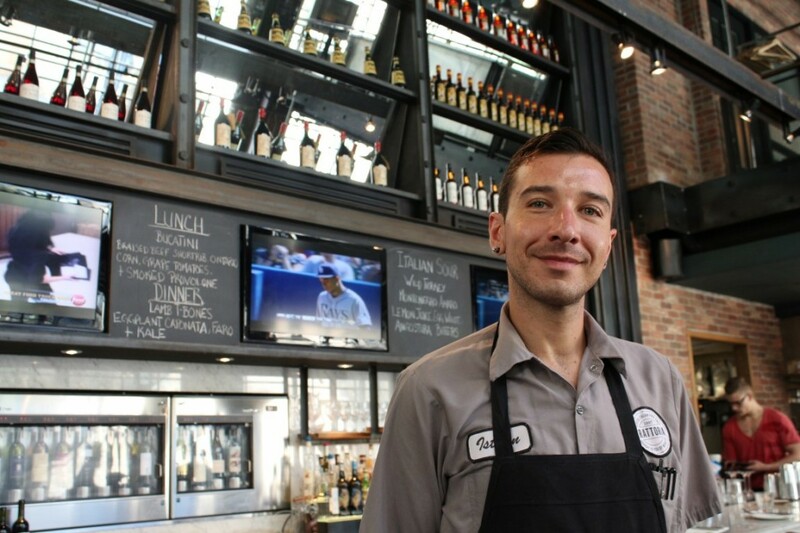 Read more about the Restaurant Scene for TIFF 2014!